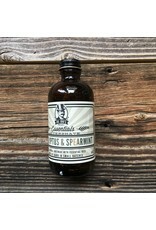 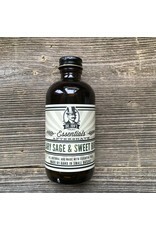 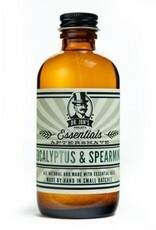 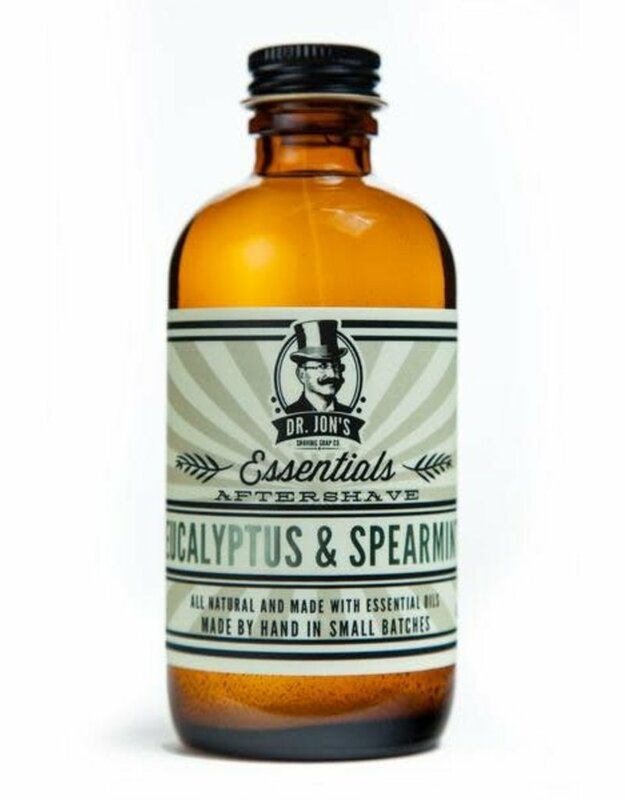 Dr. Jon's Aftershave Tonic is a perfect match for their shaving soap. 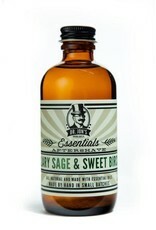 All the ingredients are carefully chosen to achieve the desired effect: Rose Water and Aloe for their healing properties, Alcohol as an antiseptic, Glycerin to hydrate, Witch Hazel to soothe and refresh your skin, Alum to tighten your skin and Menthol to cool you down after your shave. 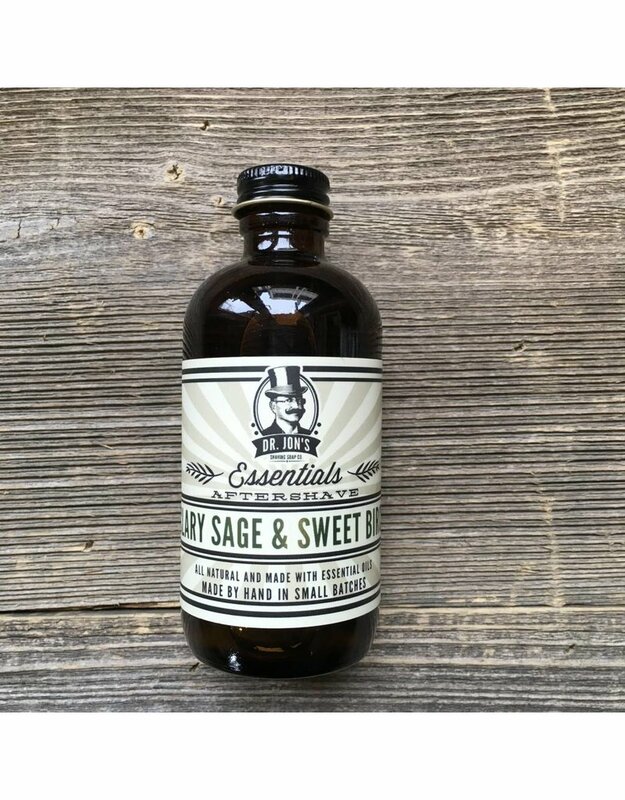 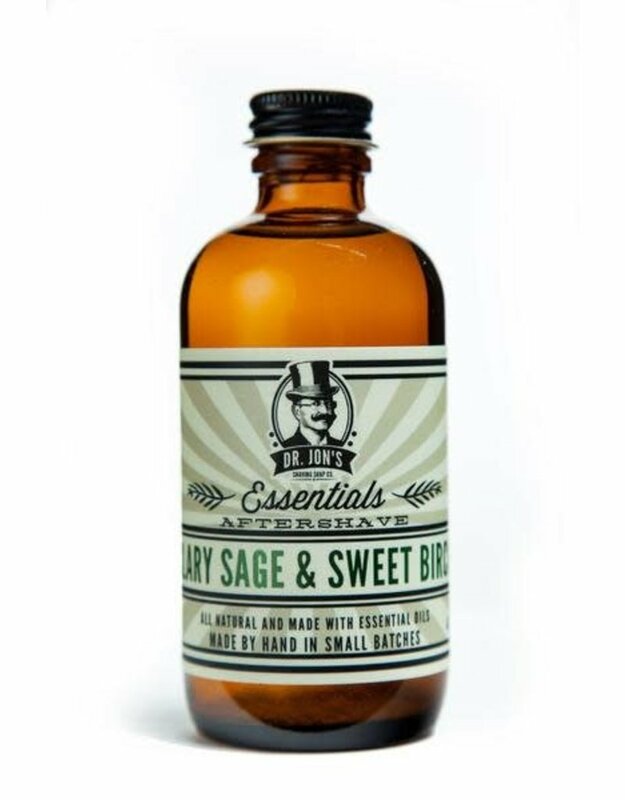 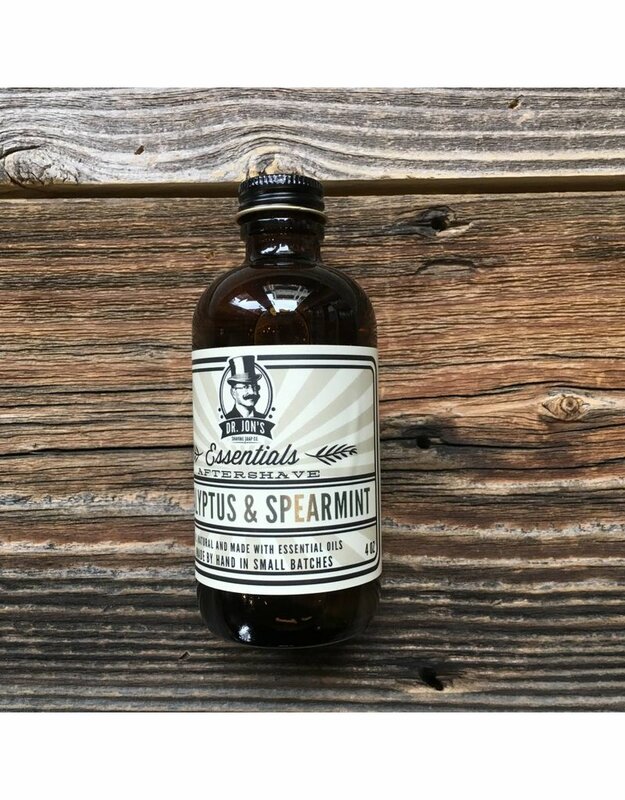 While most commercial aftershaves are either loaded with chemicals or just fragrance and alcohol, which dries out your skin, Dr. Jon's Aftershave Tonics is just good stuff that's good for you.